"The face does not lie. We all lie. However, we are not all liars", argues A. Freitas-Magalhães, Ph.D., one of the most renowned world experts in the study of facial expression of emotion, in his new book. 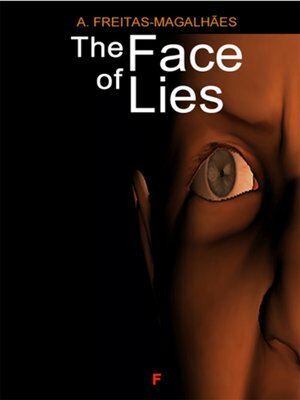 This book proposes the identification and characterization of brain, facial and vocal emotion in mapping of lie detection, and the Importance of Implementing the methods and techniques in forensic investigation, considering the process of lying to an intentional act without prior notice. The configuration of the critical review shapes the genesis, identification, recognition and the Moderating variables of lies, pathological lying, types of lying, gender differences, the influence of memory, the implications and applications. A. Freitas-Magalhães, Ph.D., has been distinguished by the Encyclopedia of Human Behavior, Elsevier, Oxford.